The Angela Robinson Supporter Group is raising funds for The Brain Tumour Charity in her memory. Angela Robinson died in December 2002 at the age of 39 after battling with brain cancer. When Angela was diagnosed with a brain tumour she responded well to the radiotherapy but symptoms such as speech problems returned and chemotherapy was the only remaining option as the tumour was too close to her optic nerve to operate. Sadly the tumour took hold and she passed away. 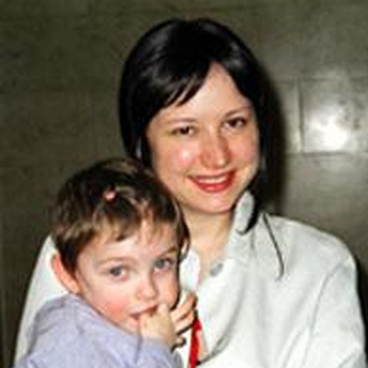 Angela, a successful fashion designer for Marks and Spencer, lived in Islington, London, with her husband Tony and their 4 year old daughter, Mathilda.